Just in-case you missed the keynote from Google I/O, we summarise some of the key announcements in Google and android world, before we start Google, presented some interesting statistics on mobile momentum, lets go through these. Android currently has 1 billion 30 day active users, which is double than last year. These users send 20 billion text messages on a given day and take 1.5 trillion steps and take 93 million selfies each day. Google is working on set of hardware reference platforms to bring android to low cost mobile device in emerging markets. This android version is same OS which is used for high end smartphones. All software updates will be published from Google via play. Google is starting this journey in India and would be launching with 3 OEMs in fall this year. This is the biggest release in history of android since its launch of open SDK. The L release has over 5K new APIs, with bold new look and radical new approach to design. Google introduces material design for android, chrome, android wear and all of Google. With material design, developers can now specify a depth and framework will render it in correct perspective. Material design provides focus to content, developers can now color all framework elements in app to match the brand. New material theme, with new color icons, feedback ripples, new widgets, Recycler view (List View 2.0), card view. Notifications - Notifications are now incorporate on lock-screen and developers have all access to these, another new feature is heads up notification. Web-view updates and new support for open standards like web-audio, webGL and webRTC. Google has also made significant improvement in performance with new ART run-time, ART introduces Ahead-of-time (AOT) compilation and new Improved garbage collection. Android wear supports both circular and square screens. Developers can read and control data from sensors on these devices and provide contextual information to users. Android wear SDK support development of custom UI based on material design, voice actions and send data to mobile. Android platform redesigned for automotive, to use the connected apps and services in car. People use navigation, communication and music extensively in car and android auto puts them on top. Android auto will contextually provide right information when users need it. Android auto SDK will be available starting with audio and messaging APIs. Android TV platform is coming this fall and has leading television manufacturers already on board like, Sony, Philips and Sharp, 2015 models of these brands will run on android TV. ADT1 is available for developers right away for development. Open platform designed to help users keep better track of their fitness. Google fit platform provides single set of APIs to manage fitness data from apps, devices and wearable's and provide users complete picture of their fitness. Fit SDK will be available for developers in few weeks from now. Appurify is cloud based mobile device testing platform. Appurify provides global support testing, connectivity simulation and cross platform support. Appurify provides detailed info on log data, network issue and power consumption by a device. Appurify will continue to be cross platform on both Android and iOS. necessary to maintain our vehicle.Thank you for the information. So you can enjoy playing them all day, every day. Go play any of our free Ocean of Games , and have fun! 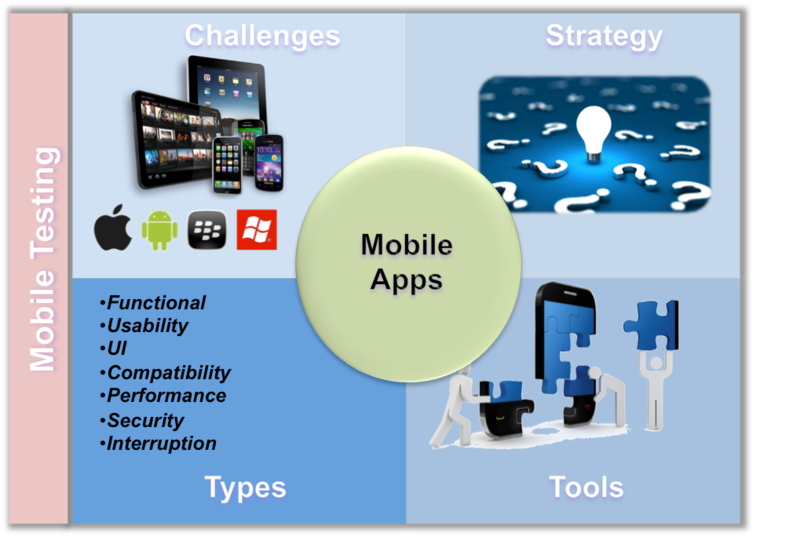 It’s an era of mobile savvy users where thousands of mobile apps are booming with wide-ranging flavors of technologies. Today building app is not just about writing a good code, the success of app is largely driven by user experience. A successful app should have an aesthetically pleasing UI and should deliver best user experience on all devices and various form factors, of course there are other important factors to be taken into consideration as well. With the increasing popularity of various social networking sites the important aspect that apps need to cover is that they must have the ability to connect to the user’s profile and post a status update using the app. Sharing to Facebook from your iOS app can include a variety of operations like posting a link, sharing an update and posting a story. Now-a-days, you can see a lot of Facebook user’s updating their status that is structured in the form of a story, these posts allows you to tag your friends and check-in into places. This kind of post can be structured from your app as well. A story is more appealing in a way that, it is structured well than just posting a plain sentence status updates. A noun (Object)A verb (Action) Configuring a story involves the integration of the noun and the verb meaningfully.